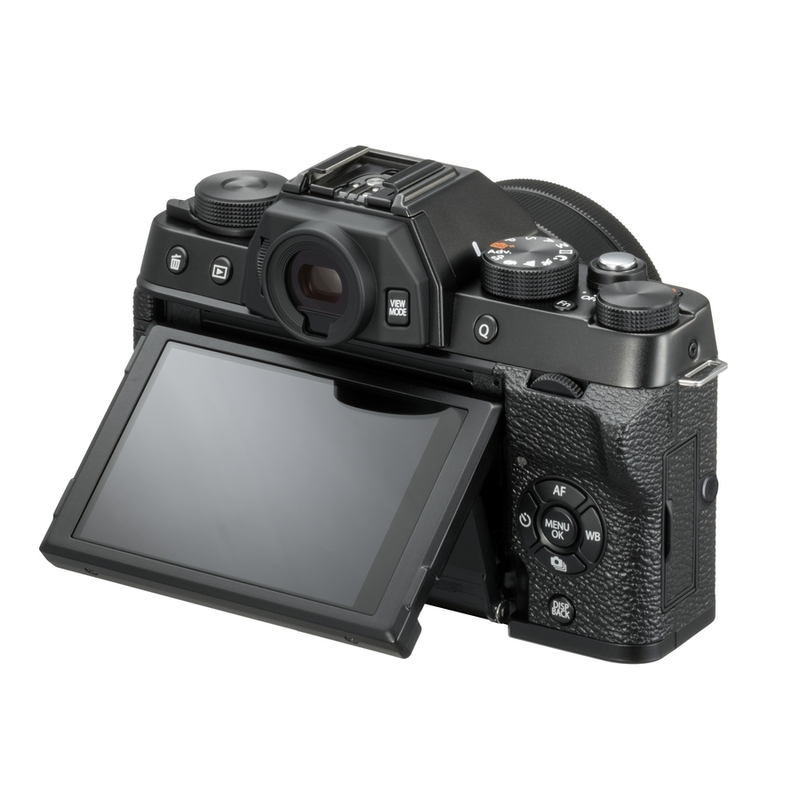 A high performance electronic viewfinder (EVF) features on the X-T100's retro styled body. The EVF allows you to compose your photographs clearly even in bright sunshine. This experience is the true feeling of photography. Only a CSC viewfinder allows you to see exactly what your final result will be before you take the picture. The 3.0 inch LCD monitor is able to flip horizontally and tilt vertically. The horizontal flip is essential for taking self portraits in both stills and video modes. The vertical tilt is useful when you want to take pictures low down or up above. 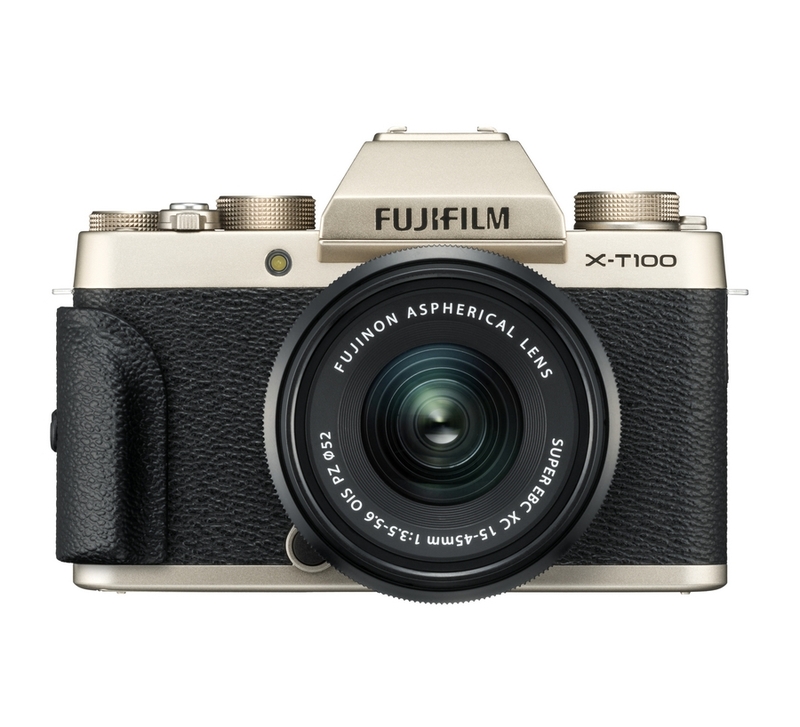 With the addition of touch control and self-timer modes, X-T100 has a variety of shooting options. X-T100 has the essential elements to make all aspects of your pictures look special: natural skin tone, beautiful colour reproduction, low noise in poor light, and excellent edge-to-edge resolution. 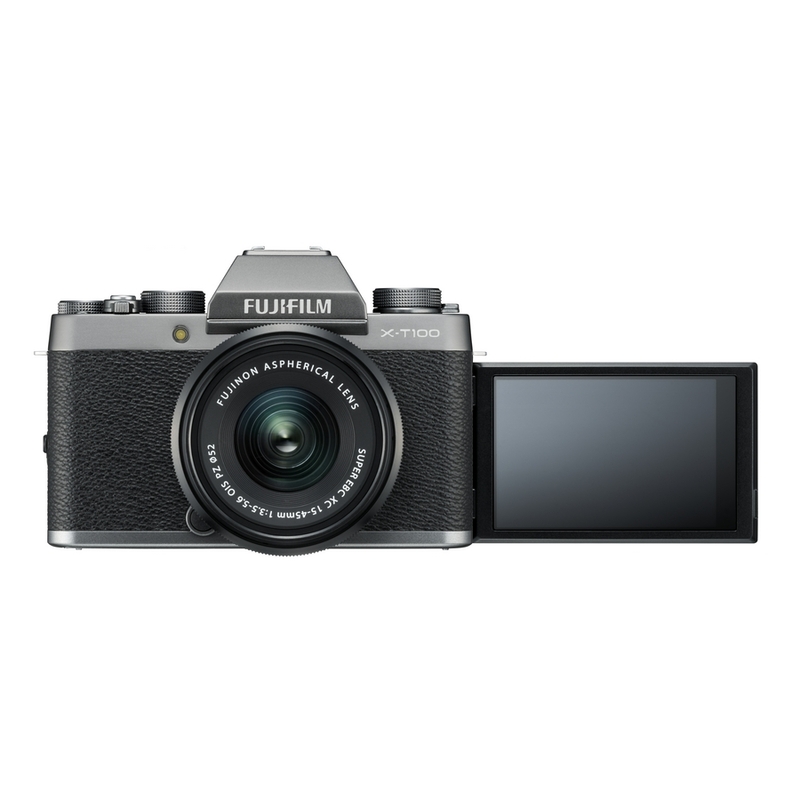 ou can trust exceptional images will be produced thanks to FUJIFILM's technology which is established from over 80 years in the photo industry. X-T100 is equipped with an APS-C sized image sensor which is 14 times larger than the sensor inside conventional smartphones. his is essential for capturing better quality images in low light and creating beautiful background de-focus effect known as bokeh.